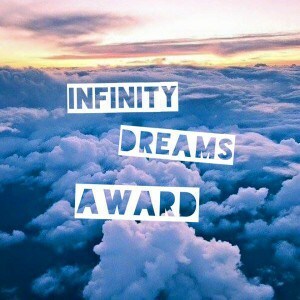 I got nominated for my third “Infinity Dreams Award” by Mony from StylePeaks, a blog about art, wellness, fashion and lifestyle. 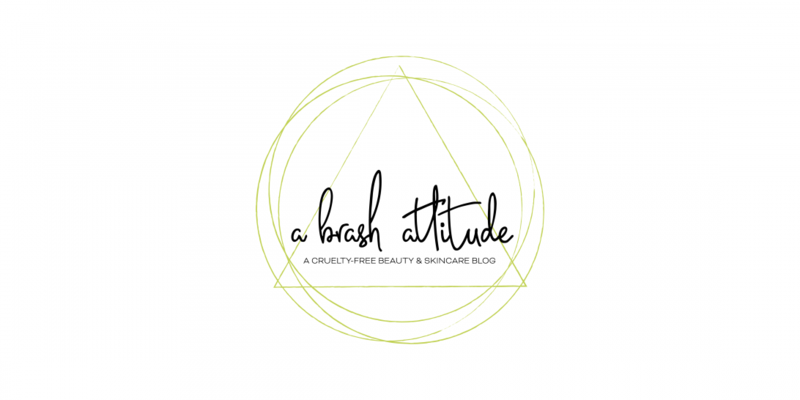 Please do check out her blog, if you haven’t already! Sorry for the delay in responding to this award tag, I am finally almost caught up on all of the awards and tags! Thank the blog and the blogger that nominated you. Answer the questions given to you by the lovely that nominated you. Nominate other bloggers and get them to answer your own questions! 1. What’s your favourite social network? I love wordpress because of interaction here. But I love facebook to keep in touch with family and friends. 2. What’s your favourite skincare brand? At the moment, Paula’s Choice. 3. Would you prefer your hair to be permanently straight or curly or …..? I like wavy hair because it is easy to make it either straight or curly. I’d like my hair to be permanently frizz-free though. 4. What is a staple item of clothing that you would not go without? Just one? If the weather is warm, I wearing shorts, skirts or dresses. Since it is warm today, I’ll say shorts (since that I what I’m wearing right now). 5. What did you want to be when you were younger? When I was super young I wanted to be a superhero like Wonder Woman. 6. Your perfect day would consist of…? Waking up and watching the sunrise on the beach. Watching the sunset on the beach. Who wants to be nominated??? It seems as if everyone already has been nominated. If you want to be nominated, please do let me know, and I will happily do so! 7. Have you ever visited Canada? If so which part(s)? Paula’s Choice is amazing stuff! I wish our dollar wasn’t so weak against the USD – her stuff is expensive with the exchange right now. I think that I might only have one or two left to do. Whew! So far I think that I’ve only had one product that my skin didn’t react well to (the clinical strength retinol is way too strong for my sensitive skin). I try to only order if there is a 20% promo going due to the recent dollar exchange being so crap! I think I have a sample of that! I’m scared to try it lol. Have you tried any other retinol products? I am able to use the Resist Retinol serum. At first I tried it every third evening, and then moved to every second, and now I can use it every night without problems. Congrats on another award! We have very similar perfect days too! I miss being able to see the ocean. I love it so much! I’d love wavy hair, too – as someone with fairly straight hair! Congrats!